^ Staff (2001-12-26). 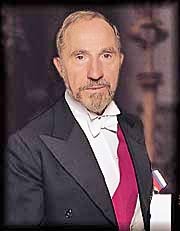 "Actor Sir Nigel Hawthorne dies". The Guardian. ISSN 0261-3077. Retrieved 2017-10-17.